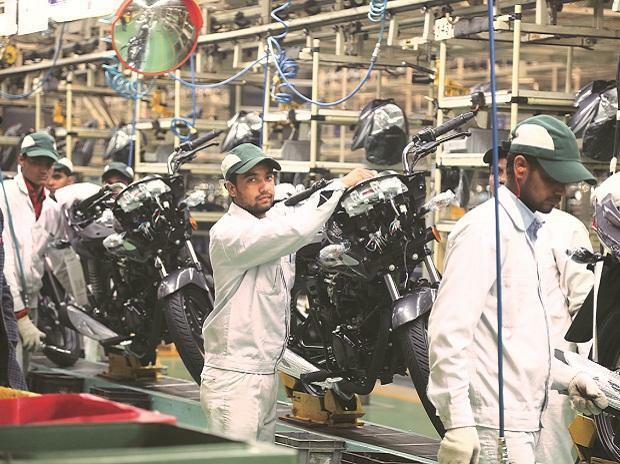 What drove Discover, one of Bajaj Auto's best-selling brands, off track? Tinkering with the positioning of a well-established brand to gain higher volumes can be detrimental. More so if the brand is a challenger one. Nobody can vouch for this better than Rajiv Bajaj, managing director, Bajaj Auto. Two years after launching the Discover 125 (2004) which was positioned as a “fun to ride that offers good mileage” bike and became an instant hit, Bajaj Auto introduced a cheaper version of the model in Discover 100 with fuel efficiency as its key attribute. 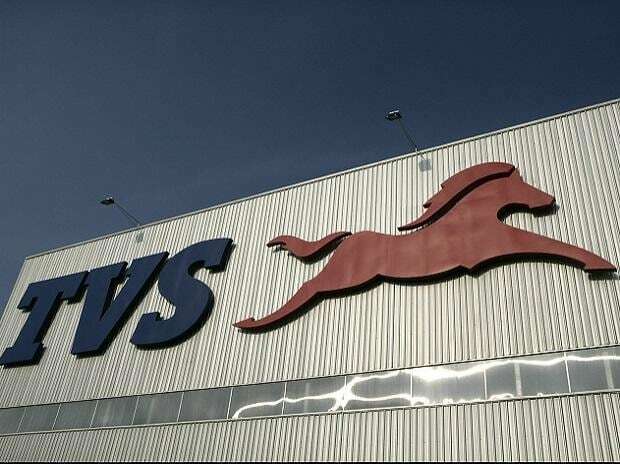 After the initial spurt in volumes which lasted for a year-and-half to two years, sales of both models dipped harming the carefully built brand in the process. The launch of the Discover 100 has been one of the “biggest blunders of my career,” Bajaj remarked at an event in Mumbai recently. Bajaj attributes the undoing of the brand to a “flawed positioning decision taken nine years ago. “It was a strategic marketing mistake to dilute the positioning of the brand from a fun commuter to a mileage commuter (brand),” Bajaj told Business Standard in an interview last week. Incidentally, the statement comes a decade after his company turned to marketing guru Jack Trout, who helped Bajaj recast itself with a brand-led growth strategy. Ironically, Discover was the centre-piece of that strategy. In that sense, it’s been a full circle for Bajaj’s relationship with the brand that has had a roller-coaster ride since its launch. Numerous attempts to lift the fortunes of the brand, including the latest one in January, when the company launched new range Discover 125 and 110, re-positioning it yet again as a ‘fun to ride’ bike, have not yielded desired results. According to Bajaj, such positioning errors don’t hit the product overnight as the tailwind in favour of the brand ensures sales for some time. That’s what happened in Discover’s case. 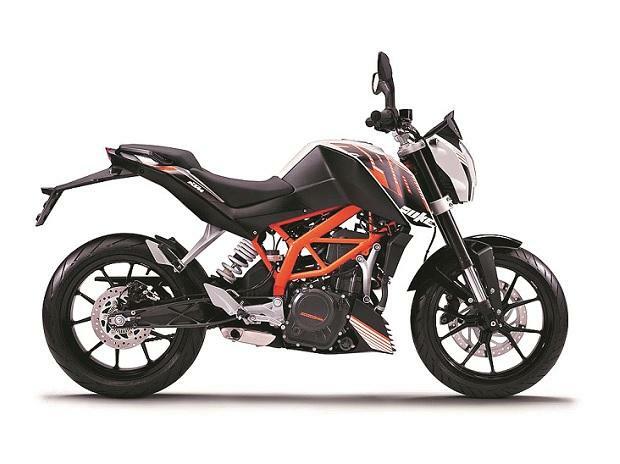 Both brands –100 and 125, went from strength to strength even after the introduction of the Discover 100, said Bajaj. It was only in 2009, when the company tinkered with the positioning, the models hit a road bump. Bajaj launched a new campaign with the tagline, “Discover India with the Power of One litre” for the Discover 100. Mileage as a key attribute was the market leader’s claim to fame, when Discover adopted the same, it ended up being a copycat instead of a challenger brand. Does positioning really matter? Brand consulting experts have divergent views. “To me the whole idea of positioning is old fashioned and under threat,” says Kiran Khalap, manging director and co-founder at brand consulting firm, Chlorophyll. It is based on the premise that a brand will say something to the target and the latter will believe that. That is not valid any more. “Close to 84 to 90 per cent of people don’t trust institutions but go with what their friends, online community or colleagues say,” he said. If you look at any research, the first port of call is, what people like me are saying about this product, not what the brand is saying. While earlier, it was the brand, consumer and a brand facilitator. Now a fourth group, an online community, has emerged. It has a greater influence than the brand itself. “The thumb rule now is 1c+9c+90c—one per cent creates, 9 per cent curates and 90 per cent consumes. It’s more or less not recommended to try and build a brand without the influencers or bloggers on your side,” said Khalap. Harish Bijoor–founder, Harish Bijoor Consults, a brand consulting firm points out that fundamentally, positioning mistakes are made when there is a clutter in a category. “There is a very limited range of positioning options that you get in the same category – if you have four options, for each you try to segment different markets. Where segmentation stops, positioning starts,” says Bijoor. Bajaj had the same problem – it is all about not being able to match the positioning stance with the segmented consumers. According to Bijoor, when a consumer walks into a showroom, he is unable to distinguish one variant from another, leading to confusion. Usually when one is unsure one tends to embrace the opposing brand. To an extent, a wrong positioning is able to create a market for opposing brand, said Bijoor. Bajaj disagrees maintaining there is enough room for multiple variants. “People forget that in Pulsar we had 150, 180, we had two 220s at one point. Nothing has gone against us, it has worked,” said Bajaj. It has also worked for rivals he said citing instances of Hero Splendor, Honda Active and Royal Enfield Classic that have multiple variants. How come by having so many SKUs (stock keeping units), these brands have not suffered? Suppose a SKU is not liked, consumers will not buy, but why should the basic brand fail? Deepesh Rathore, managing director and co-founder, Emerging Market Automotive Advisory has a more simplistic view of the brand-consumer matrix in the segment. 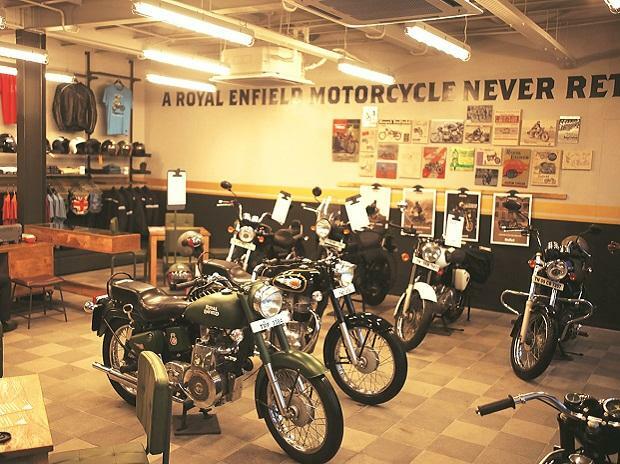 “For motorcycle buyers below 150cc, it’s not the brand but product which matters, unless it belongs to the market leader, Hero, the buyer doesn’t care.” Perhaps, but brands and consumers know that leadership is a slippery slope in the segment.